In recent times, just like my beautyblenders, I discovered treasures in my kit which had otherwise been buried *covers face*. 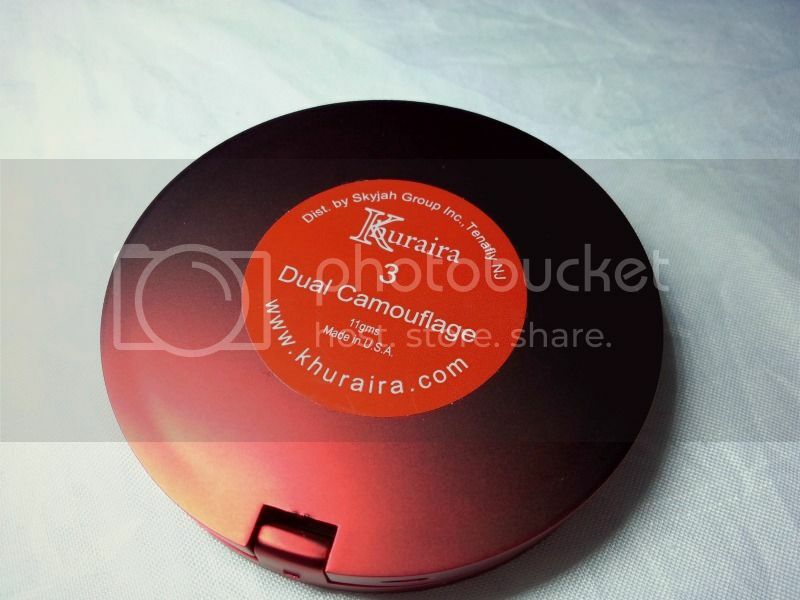 This Khuraira Dual Concealer is one of them. 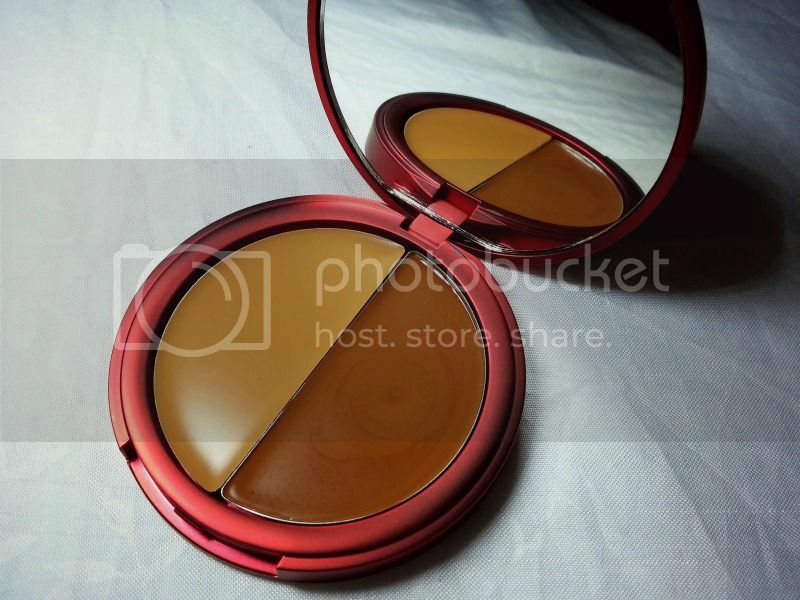 After having this product in my kit for a while now, I only recently started using it as my go-to concealer for my gigs with Spice TV and I love it. together, both shades are universal enough to suit a variety of skin shades - for both spot concealing and undereye concealing (which is what I use it for mostly). 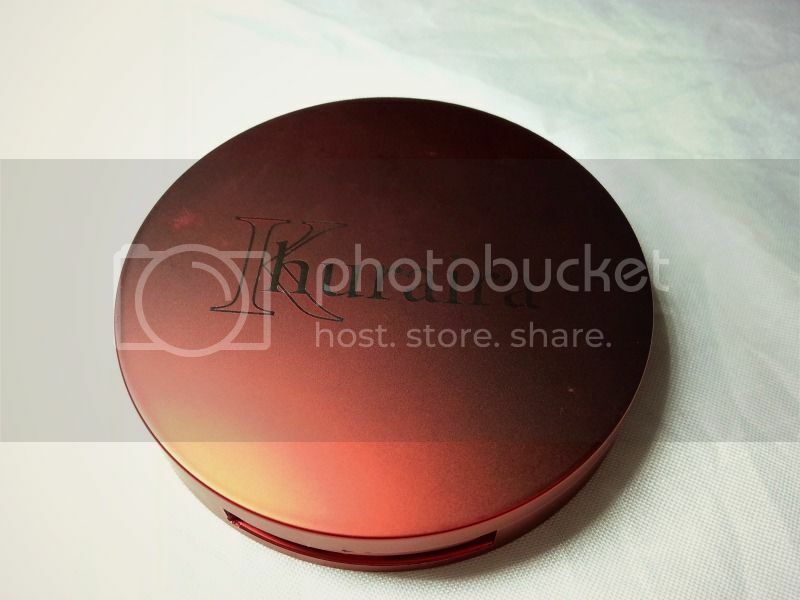 is all I need for spot concealing, creating those really sharp defined brows and undereye concealing. I will recommend this product for both personal and professional use.